Christian Sutton is a first semester staff writer on the Current. His major is in communications with a focus on public relations. 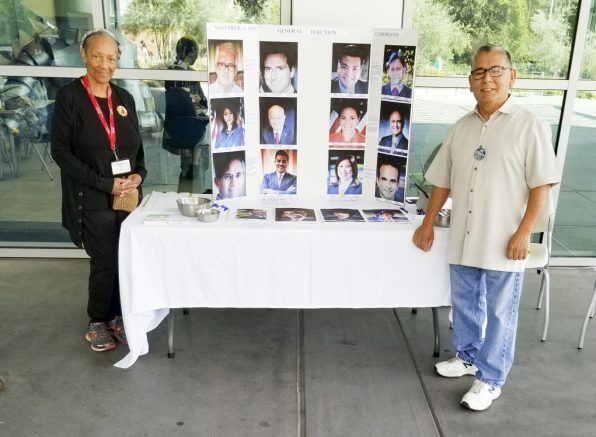 He has hands-on, volunteer and public relations experience as the chair of communications, webmaster and vice president of Psi Beta Honor Society at American River College. 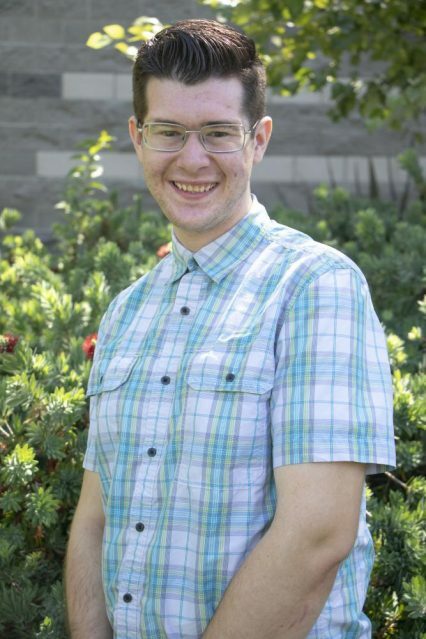 Christian is passionate about organ donation and in an active volunteer in community outreach as a Donate Life Ambassador with Sierra Donor Services. He plans to transfer in Spring 2019 to a California State University to pursue his Bachelor’s Degree in public relations. Be the first to comment on "Photo of the Day: Sept. 4, 2018"